Gumballs Assorted "Double Bubble" Small. Chocolate Store, the online candy store with chocolate and candy. 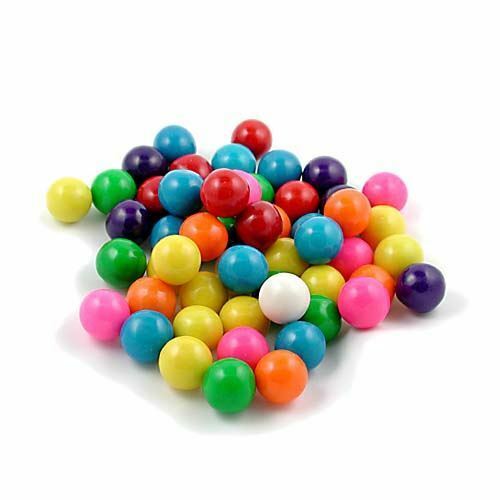 Gumballs Assorted “Double Bubble” Small – The perfect size for gumball machines.